You and all your mates! 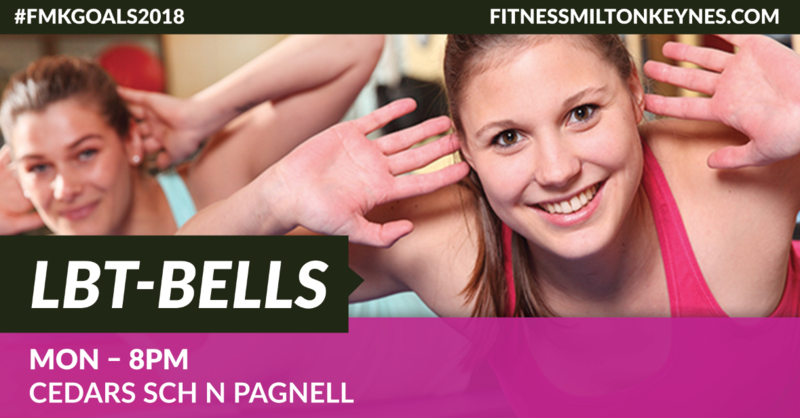 As it says on the tin, this easy to follow LBT-BELLS workout will have you squeezing, lunging and squatting and swinging your way to leaner legs, toned abs and the perfect bottom. It’s not just your vanity that will get a boost from my LBT-BELLS workout, as well as making your wobbly bits a little less wobbly it’s brilliant all round exercise too. *What Kettlebell do I need to bring?